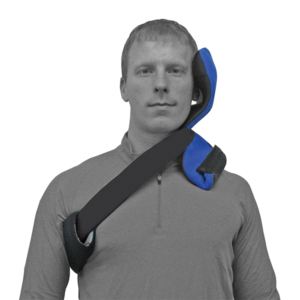 Provides support, helps manage trunk stabilization, and improves posture and torso alignment. Elastic circumference belts provide comfortable support and self-adjustment. 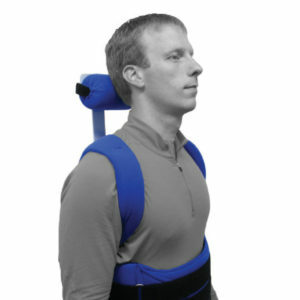 High-temperature plastic inside the back panel can be remolded by your health professional to custom fit and provide support to the lumbar region. 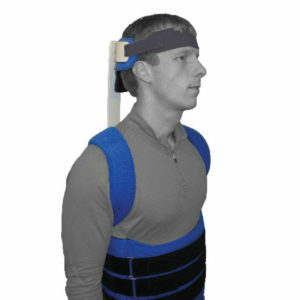 High-temperature plastic inserts can be added to the front and sides (and removed as needed) to support the body’s core. 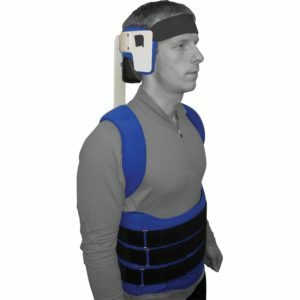 Breathable, comfortable padding helps to keep the skin cool and dry, allowing prolonged use. 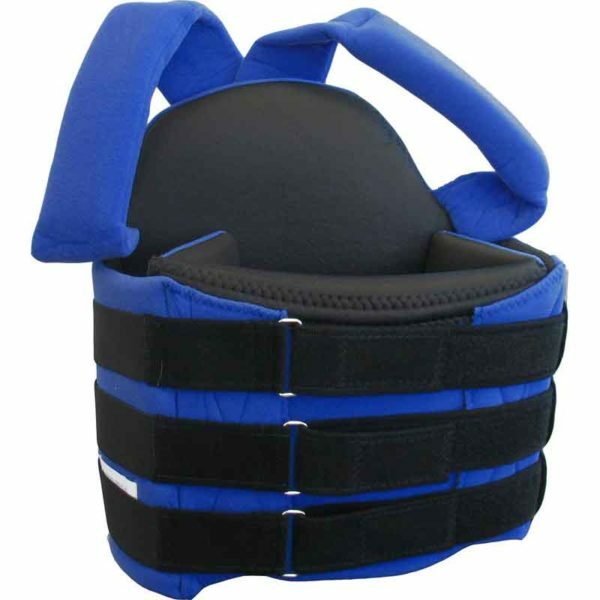 Optional padded shoulder straps can be ordered with the LSO.